Ireland! Home of the black stuff and the craic. The whole world wants to be Irish and sure why wouldn't they? So what happens if you actually are and you're shite at it? In 2014 performed his show, "Hello Cruel World" at the Edinburgh Festival. During one show, two women got up to leave halfway through. Their excuse? "We thought you'd be more Irish". 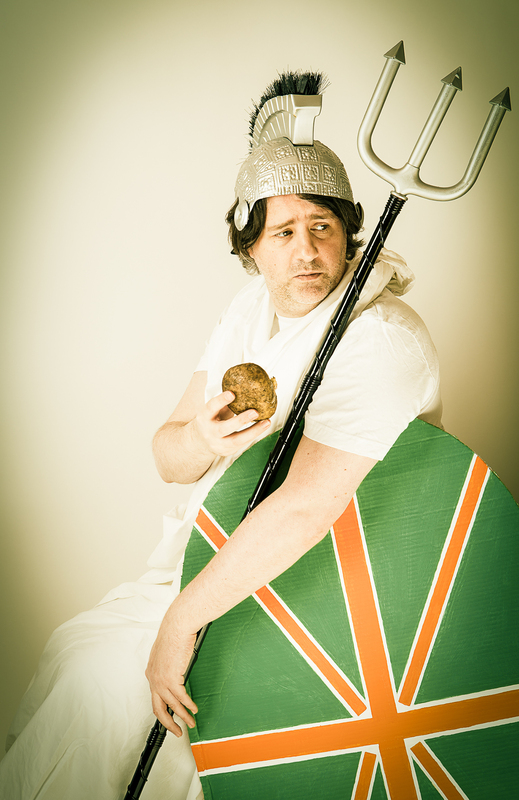 "Christian Talbot is Shite at Being Irish" will be performed at the King's Arms in Salford on 2nd – 3rd November 2015 at 9:00pm as part of Greater Manchester Comedy Festival.